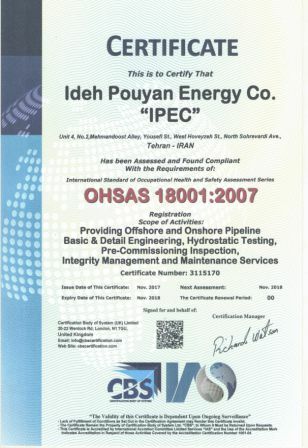 IPEC (Ideh-Pouyan Energy Co.) is a private company, specialized in engineering and services of the oil and gas industry. 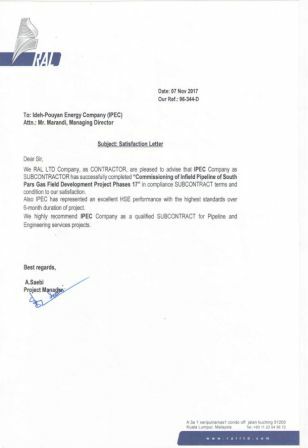 Based on the team's high level of expertise in both pipeline and plant services, IPEC is always interested to carry out projects that challenge the engineering society of oil and gas industry. 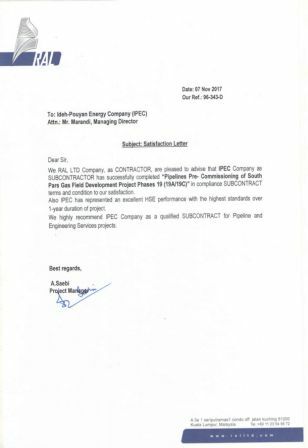 Our capability spans all types of pipeline and process services such as engineering, pre-commissioning, inspection, maintenance and de-commissioning. 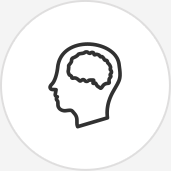 By employing the most capable and experienced engineers and industry leading processes, we aim to serve our clients with state-of-the-art services. 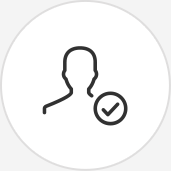 IPEC employs highly qualified individuals from a variety of engineering disciplines and has strong commitment to training and continuous personal development of its team. 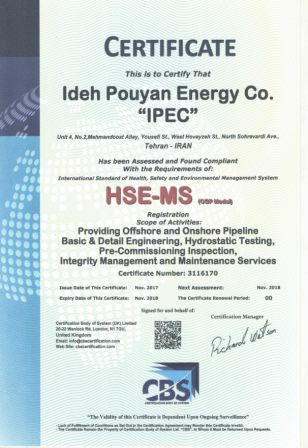 Based on over 8 years of experience in the market, IPEC also has a close contact with local and international partners that assist IPEC carry out the services for the clients. 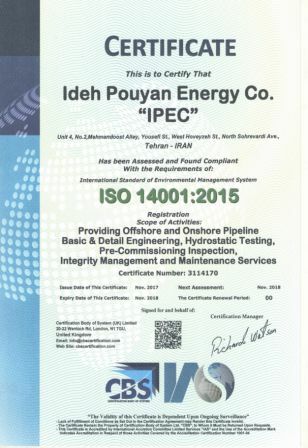 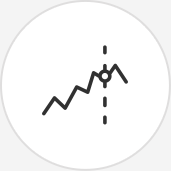 IPEC will continue to work hard, gain experience and invest in order to see opportunities, capitalize on its strengths and be responsive to environment, community as well as its shareholders. Satisfaction of all people who are related to IPEC, as a client, a customer or a partner is the essential goal of our company to provide the required services. 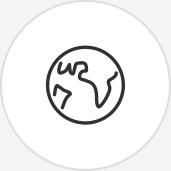 Our vision is to be the preferred pipeline engineering company worldwide with no limited engineering abilities. 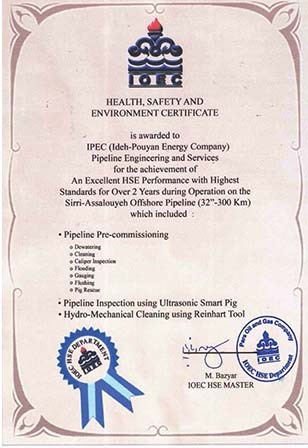 IPEC is going to earn a reputation for cost-effective design and quality production. 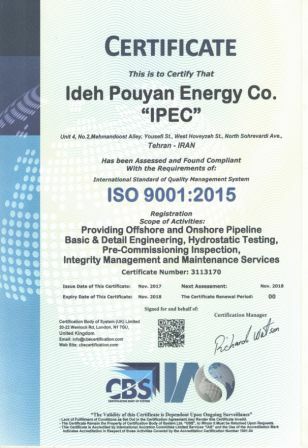 IPEC will continue to work hard, gain experience and invest in order to see opportunities, capitalize on its strengths and be responsive to environment, community as well as its shareholders. 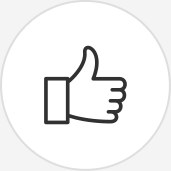 Satisfaction of all people who are related to IPEC, as a client or customer or even as a partner, is the main goal of our company to provide the required services.